Garage Museum of Contemporary Art is a place for people, art and ideas to create history. 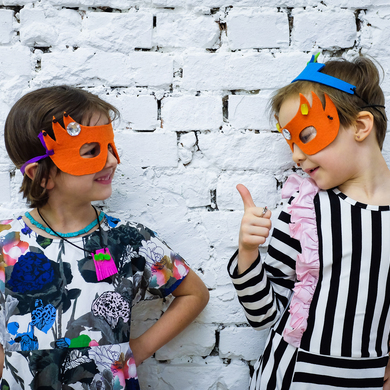 Founded in 2008 by Dasha Zhukova, Garage is the first philanthropic organization in Russia to create a comprehensive public mandate for contemporary art and culture. Open seven days a week, it was initially housed in the renowned Bakhmetevsky Bus Garage in Moscow, designed by the Constructivist architect Konstantin Melnikov. 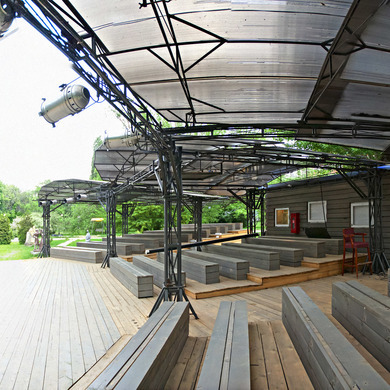 In 2012 Garage relocated to a temporary pavilion in Gorky Park, specifically commissioned from award-winning architect Shigeru Ban. A year later, a purpose-built Education Center was opened next to the Pavilion. 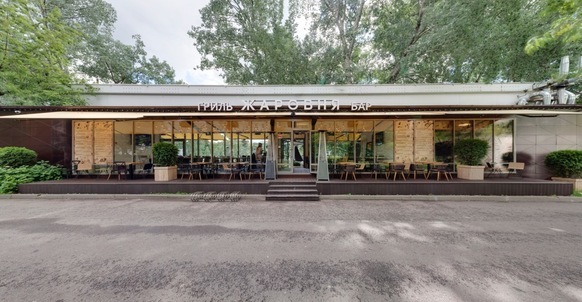 In June 2015, Garage is moving to its first permanent home—a groundbreaking preservation project by Rem Koolhaas—that transforms the famous 1968 Vremena Goda (Seasons of the Year) Soviet Modernist restaurant in Gorky Park into a contemporary museum. Garage is a non-profit project of The IRIS Foundation.